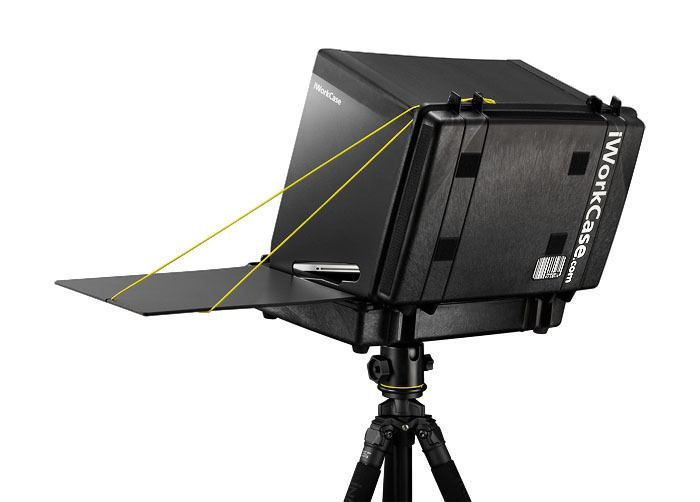 The iWorkCase design has been proven to withstand highest stress in rough environments. 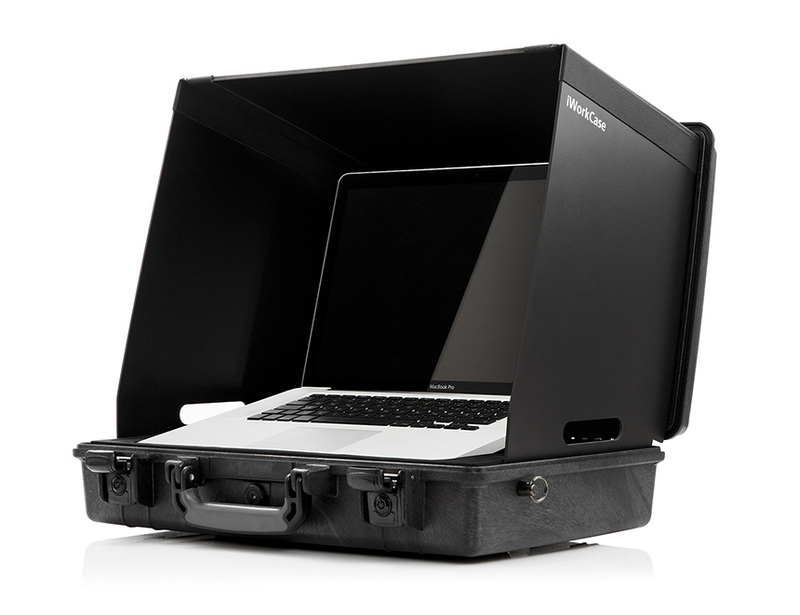 The iWorkCase is now available for anybody who needs a rugged all-in-a-box solution. 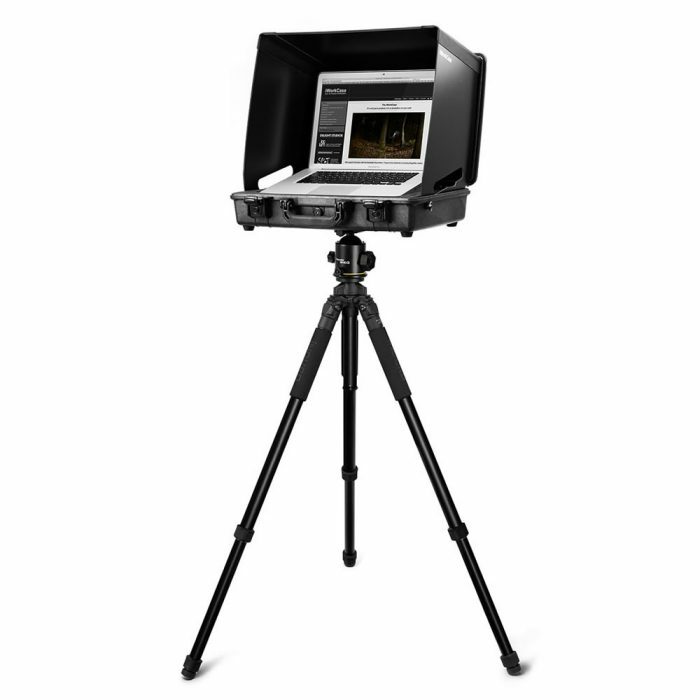 The worlds leading photographers and cameraman love it, the iWorkCase will change your workflow on the set. It’s more than a product, it is a whole new working experience.